This is a well cared for Super Duty! A local trade with many nice accessories including cattle guard, running boards, tonneau cover, and more! 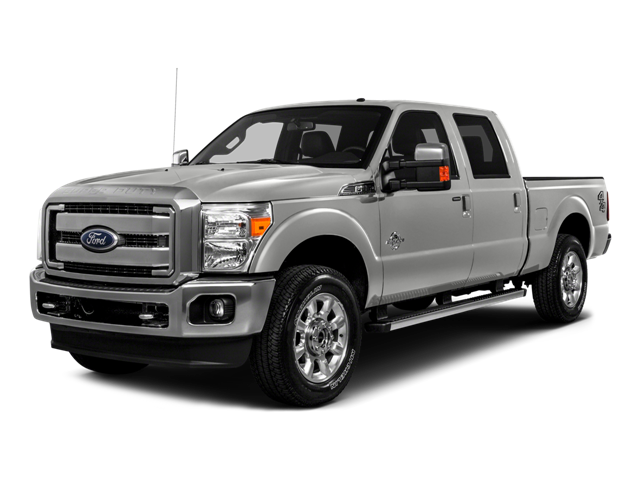 Hello, I would like more information about the 2016 Ford Super Duty F-250 SRW, stock# A8103A. Hello, I would like to see more pictures of the 2016 Ford Super Duty F-250 SRW, stock# A8103A.